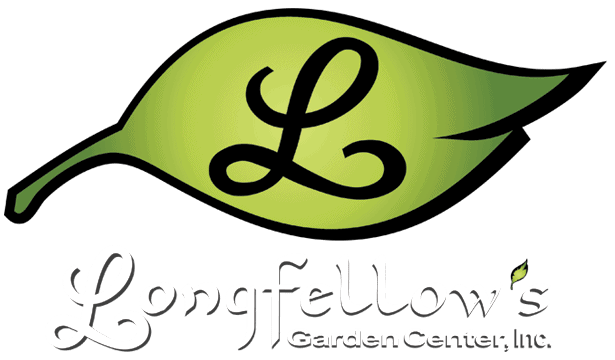 We grow our own plants here at Longfellow’s. The varieties we offer are some of the best for gardens in this area. Our vegetable plants are always hardened off so they are ready to go into the ground. We don’t use harmful sprays or growth regulators. Our seeds and plants are non-GMO. Only the best… for your garden.